CHALK TALK: THIS SWEET 16 IS TOP-HEAVY WITH HEAVYWEIGHTS! 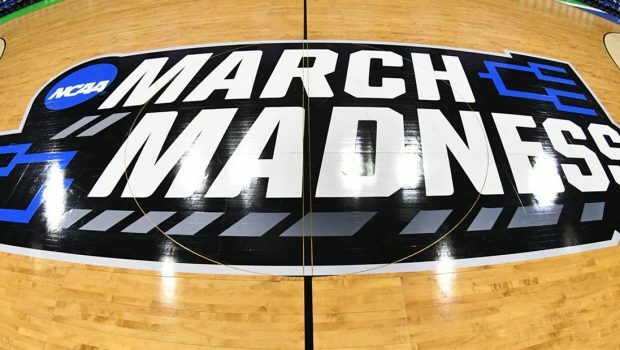 The NCAA tournament’s Sweet 16 is set, and it’s a college basketball dream. Just two teams from outside the NCAA’s power conferences survived the tournament’s first weekend, and that includes top-seeded Gonzaga, a heavyweight in its own right. Here are five takeaways to get you ready for another week of madness, courtesy of the Washington Post. 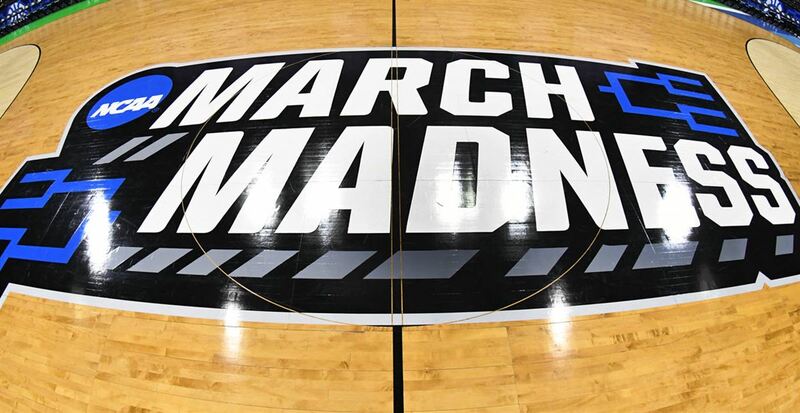 • Duke still has some work to do to reach the Final Four, with a matchup against ACC rival Virginia Tech, which beat the Blue Devils last month, followed by a date with either No. 2 Michigan State or No. 3 LSU. Previous SWEET 16: DUKE WAS BOTH LUCKY AND GOOD! Next EX-EAGLE WR JEREMY MACLIN HANGING ‘EM UP AT 30!